Contact us at [email protected] or 855-710-7663 and let us know you want to host a pilgrimage. We will help you choose dates, over night trips and day trips exclusively for you to create your own pilgrimage. We will send you a promotional package so you can promote the pilgrimage to your group. Included are posters, promotional cards, and an email/bulletin template. Begin to promote the pilgrimage as soon as you can! Post on Facebook & parish website, hang the posters, make announcements, send out emails, post it in bulletins, and hand out the cards to everyone after Masses. We do the rest!  We will update you periodically to let you know who has registered for your pilgrimage. Email us at [email protected] or call 1-855-710-ROME and we'll answer any questions you have! You only promote the pilgrimage, we do the rest! Beginning in 2018, you one friend and your priest go for free after the first fifteen (15) paid pilgrims. You can then have an additional free ticket for every additional fifteen (15) paid pilgrims. Promotional posters and cards provided at no extra charge. -Lodging at religious sister's guesthouse within a mile from the Vatican. -Free waved for your parish priest to act as chaplain. -Tickets and tour through the Vatican Museums and the Sistine Chapel. and bones of St. Peter. selected guides to the best basilicas, churches and historic sites. Most days this is from about 9 AM to 5 PM. 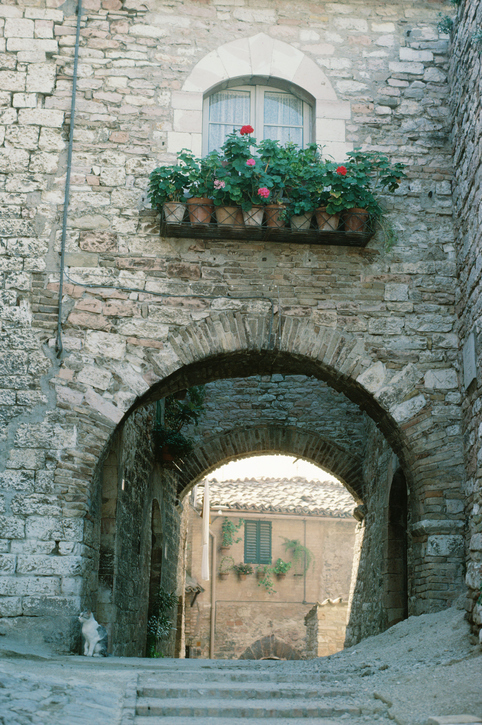 Day trips from Rome to one of the three cities above are $70 per person, per trip. Overnight trips to one of the three cities above are an additional $270 per person, per night, double occupancy for the first night and $200 per person, double occupancy for every night after that. A 4 hour stop at the Holy House of Loretto, which can be done after an overnight in Assisi, is an additional $50 per person. Overnight trips to any one of the 4 cities above are $350 per person, double occupancy for the first night and $200 per person, double occupancy for every night after that. ​*A minimum of 15 paying participants are needed for any trips outside of Rome.